How to build your Internet business to the next level? Listen to the Click Millionaires Radio Show for this replay of the live Video Office Hours from the free ClickMillionaires.com Internet Entrepreneur Coaching Forum. 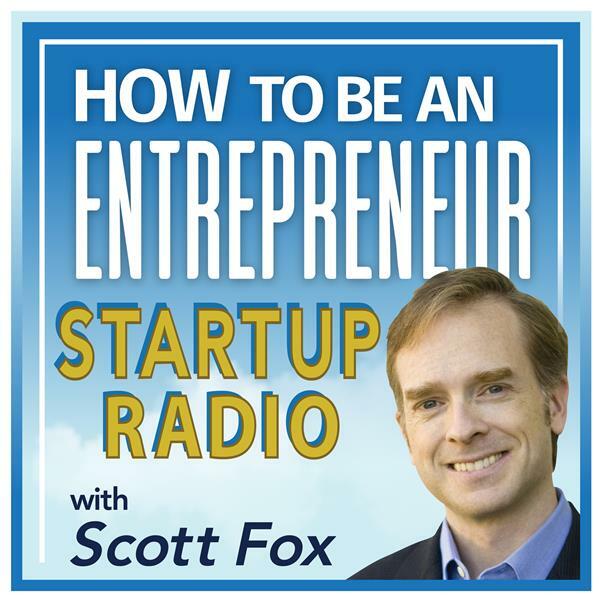 Host Scott Fox, author of best-selling Internet marketing books like Click Millionaires, takes live call-in questions from online startup entrepreneurs just like you! Join us after the show in the free coaching forum at http://www.ClickMillionaires.com, too.